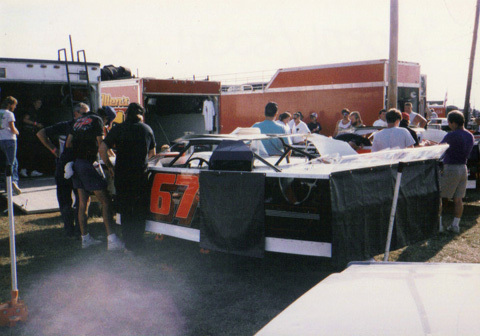 Larry Yantis at the 1993 North/South 100. 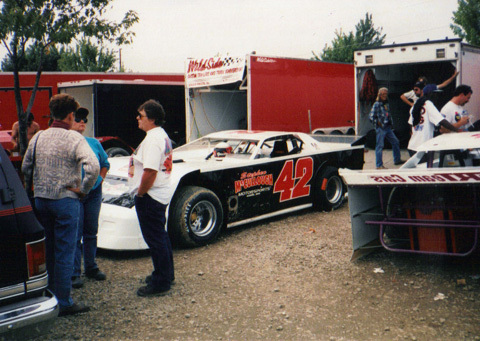 Larry Yantis at the 1995 World 100. 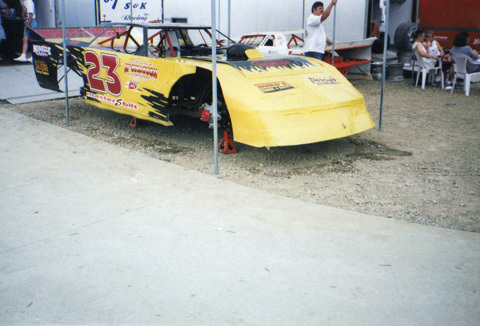 Larry Yantis at the 1999 Dream 100. 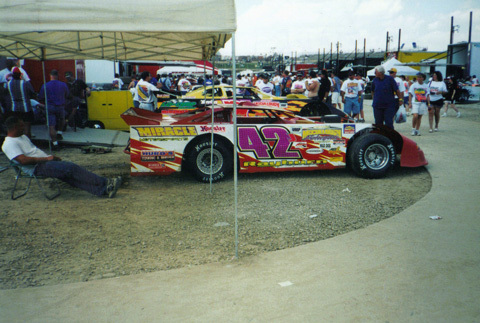 Larry Yantis at the 2001 Million.